Need ideas for last minute gifts they can really use? HabiNews, our monthly newsletter, had some great online resources for useful gifts. But it’s getting a little late to depend on delivery by the holidays. There’s still time to come up with thoughtful gifts. They don’t need to be elaborate or expensive. 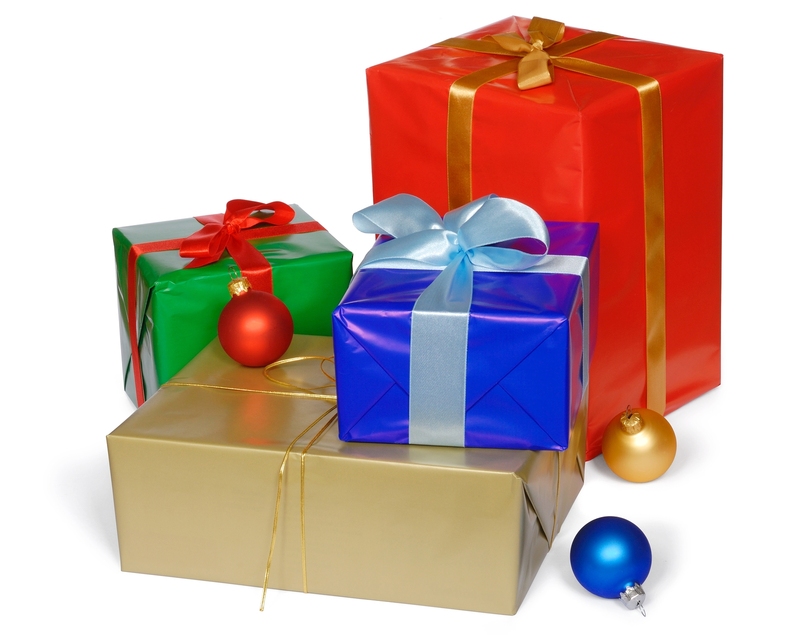 Consider combining several small gifts from your nearby big box store, pharmacy or deli. Does the recipient take lots of road trips? Wrap up a thermal coffee cup and an over-the-seat car organizer. For someone who “has everything” consider edibles like a collection of exotic spices or gourmet sauces from the deli. Everyone has to eat! You can get gift certificates or cards for a store or service at many large supermarkets, pharmacies and websites. You can also make your own personal gift certificates. How about a gift certificate for babysitting for your adult children? Or a gift certificate for an outing for an elderly friend? If you still have time, check out the Gift Giving topic in the Social Life & Society section of Habilinks, our web directory. You’ll find lots of ideas for gifts you can order online by just clicking on a link. Great tips, thanks! I also love homemade food gifts like fudge, cookies, or a mason jar of meat rub or hot cocoa with spices. Easy to put together, and if you’re feeling really ambitious, you can get some great decorations for these types of gifts at a local crafts store. Do Your Guests Look in Your Medicine Cabinet?